C-lure Fishing Chaters Kauai Hawaii: Summertime is almost here! 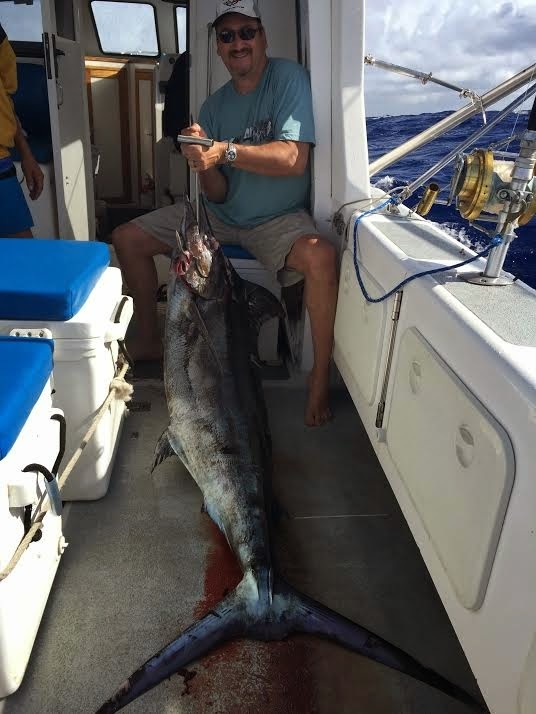 Mahimahi, Wahoos & Tunas! Good day at the office!